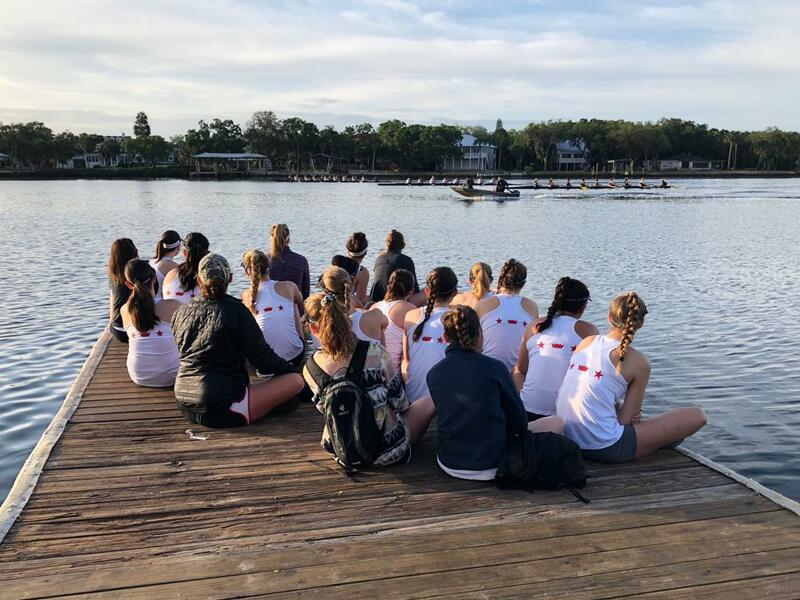 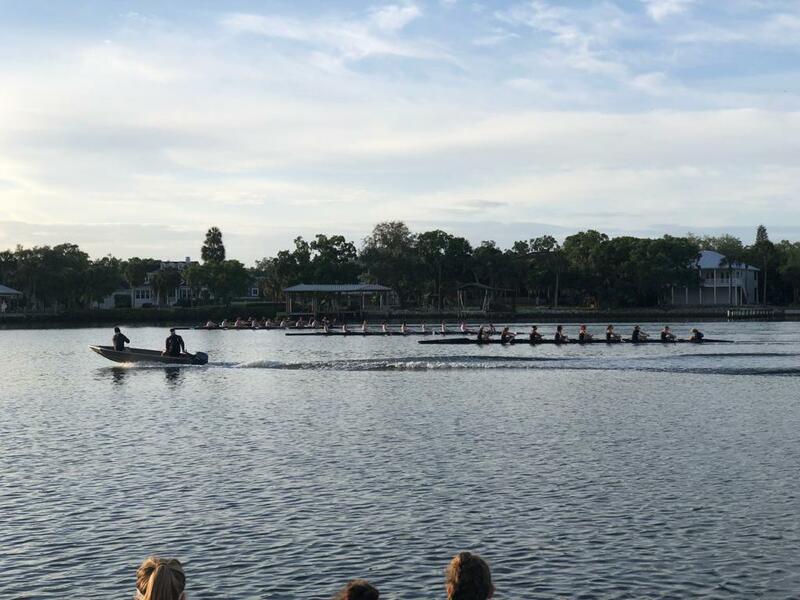 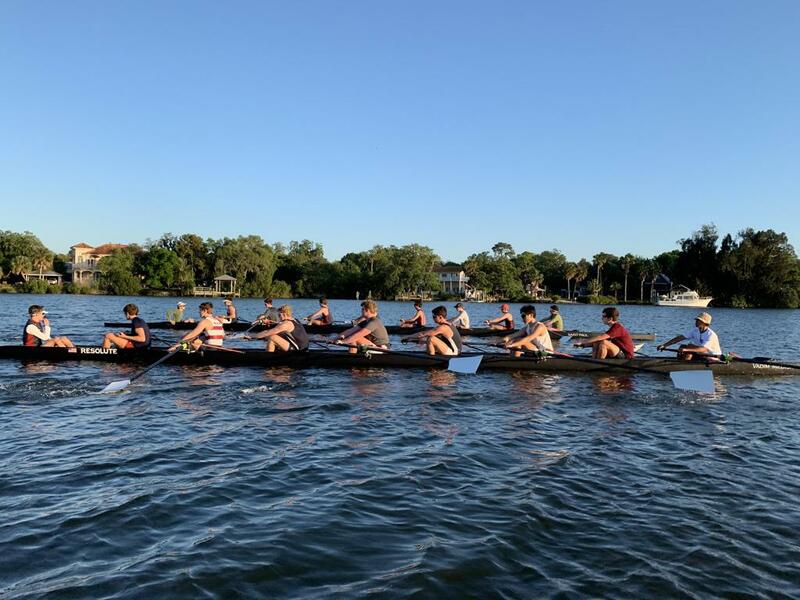 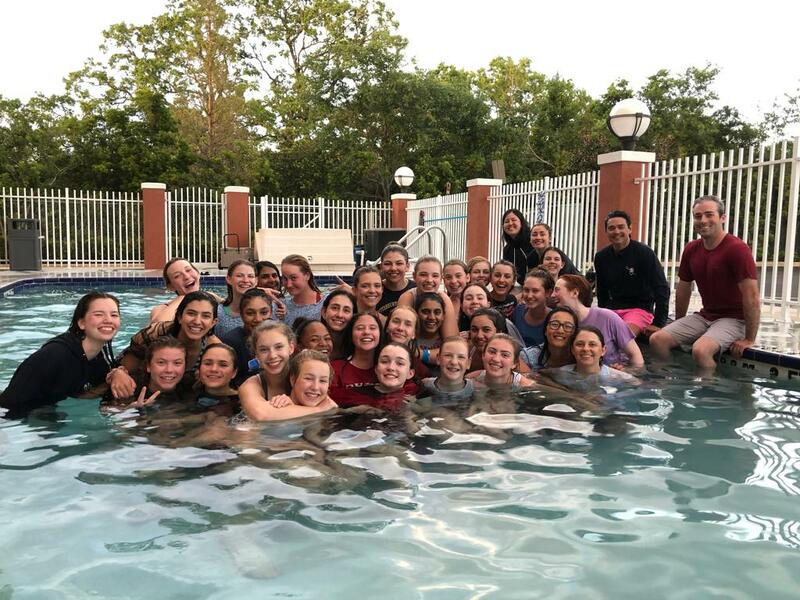 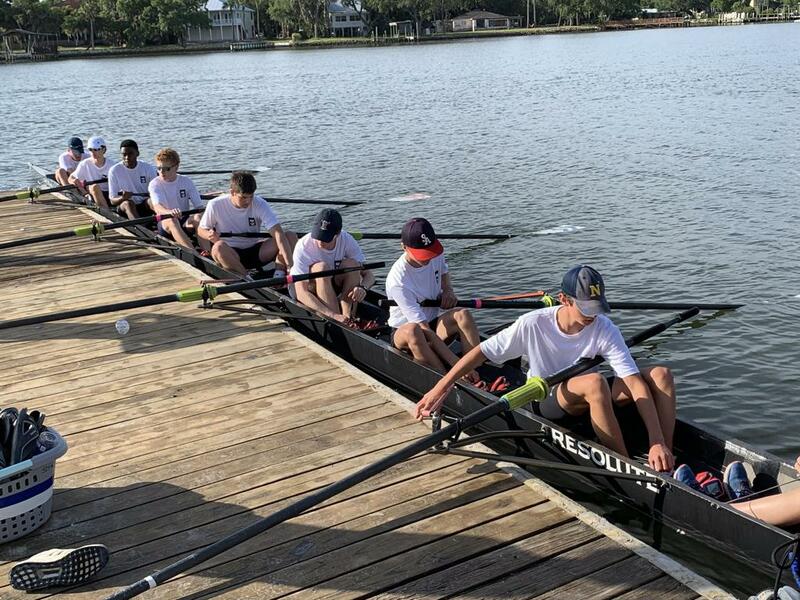 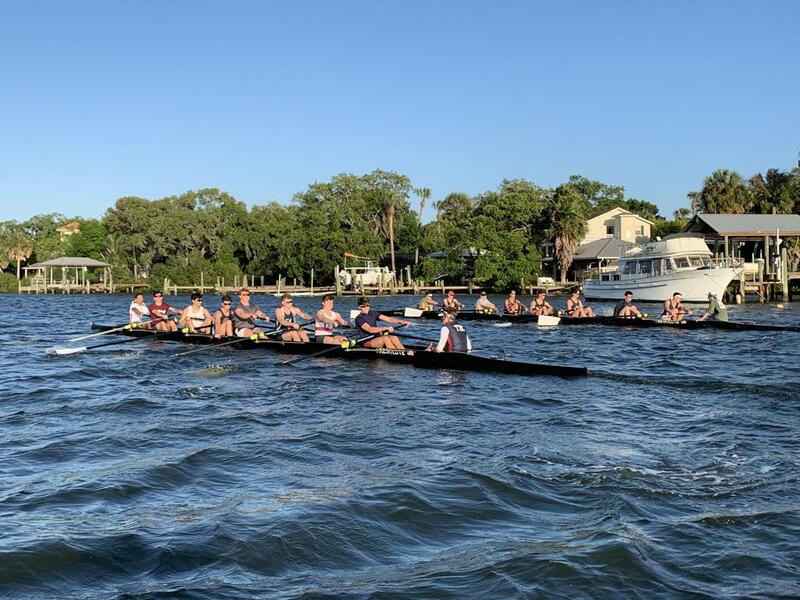 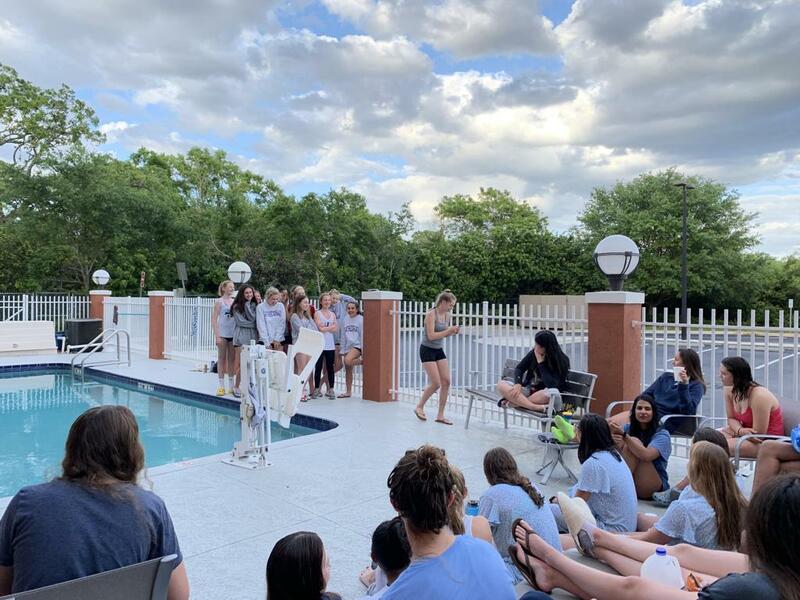 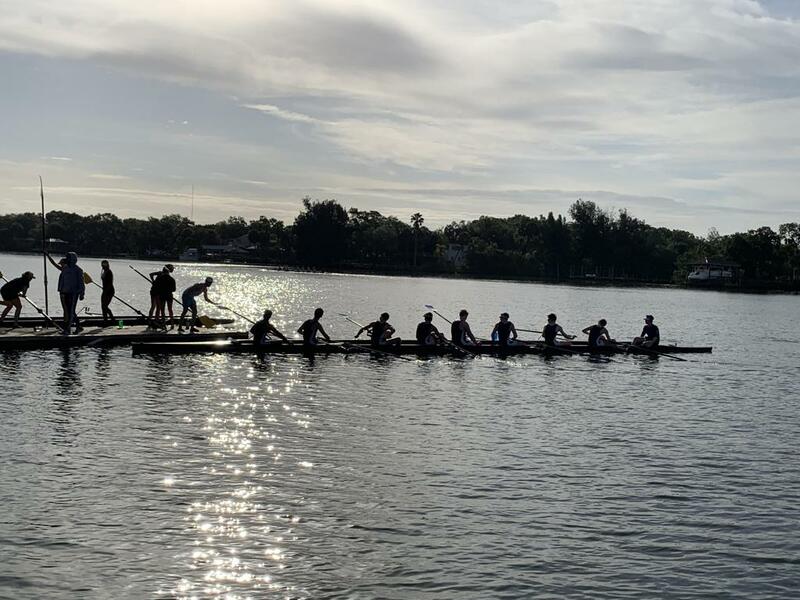 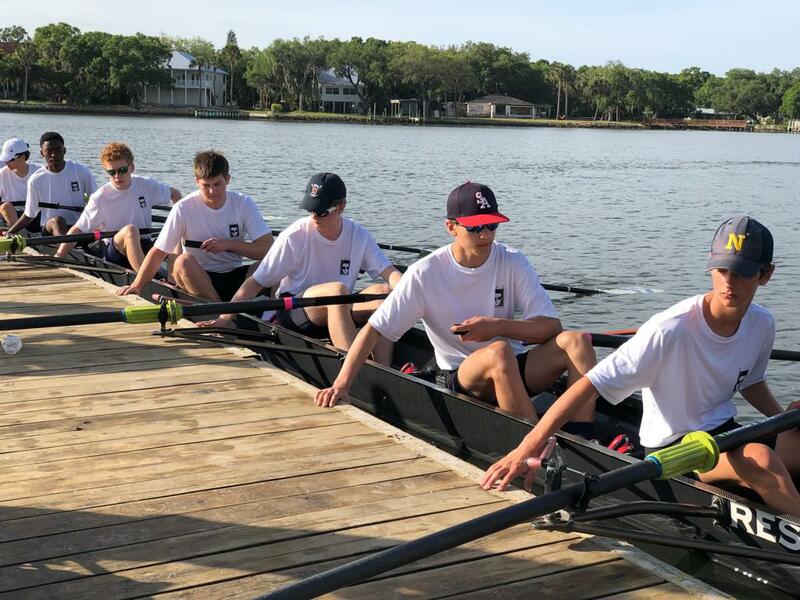 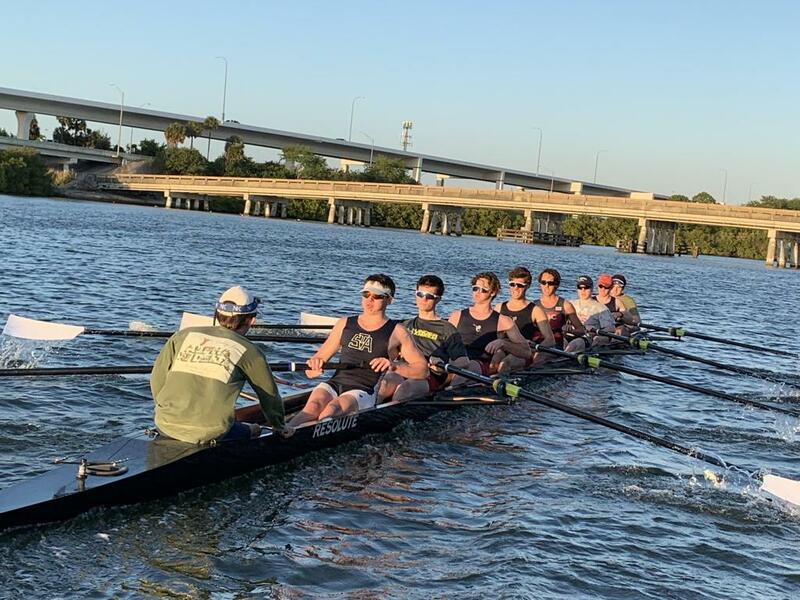 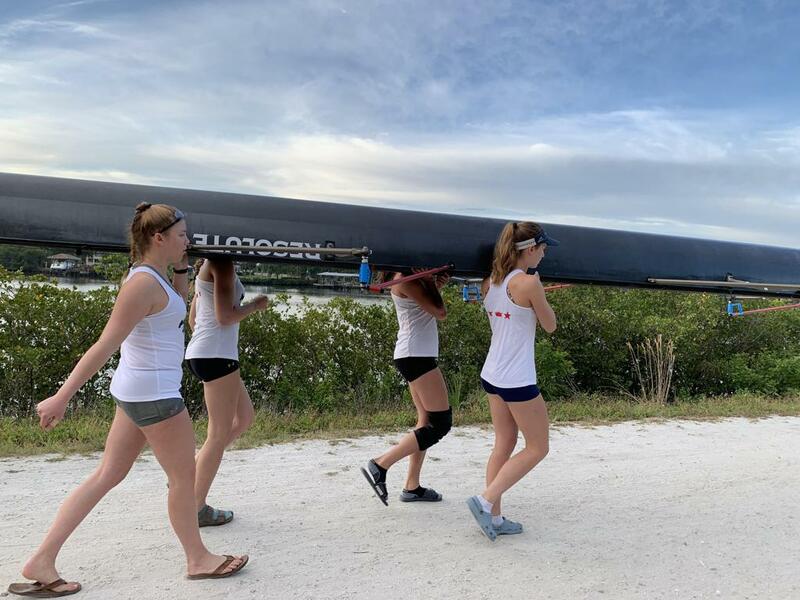 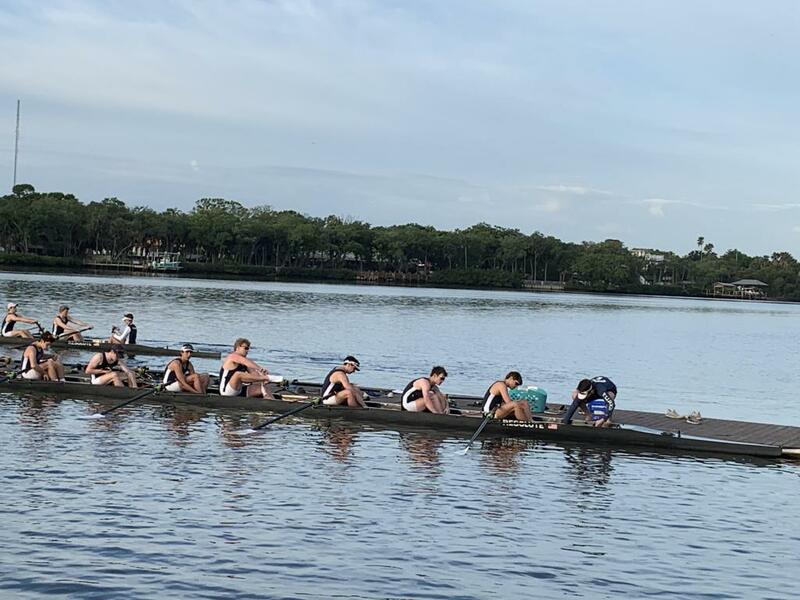 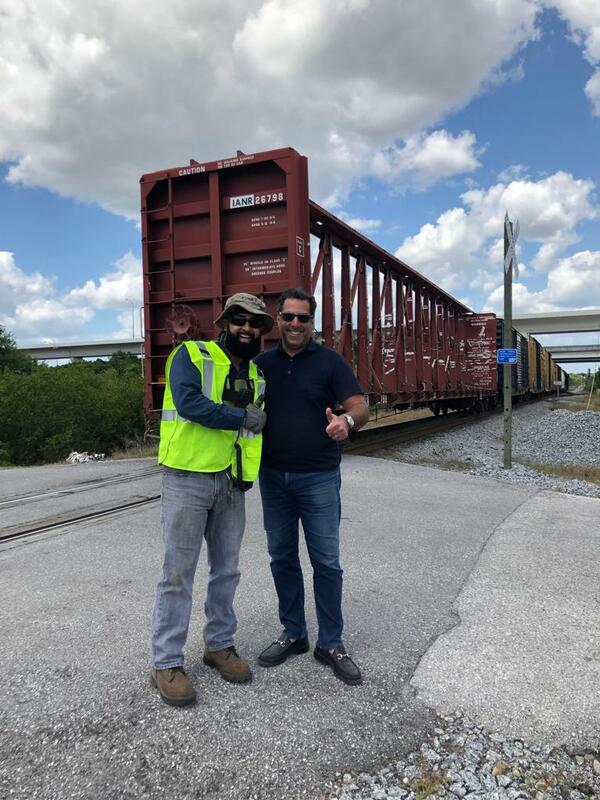 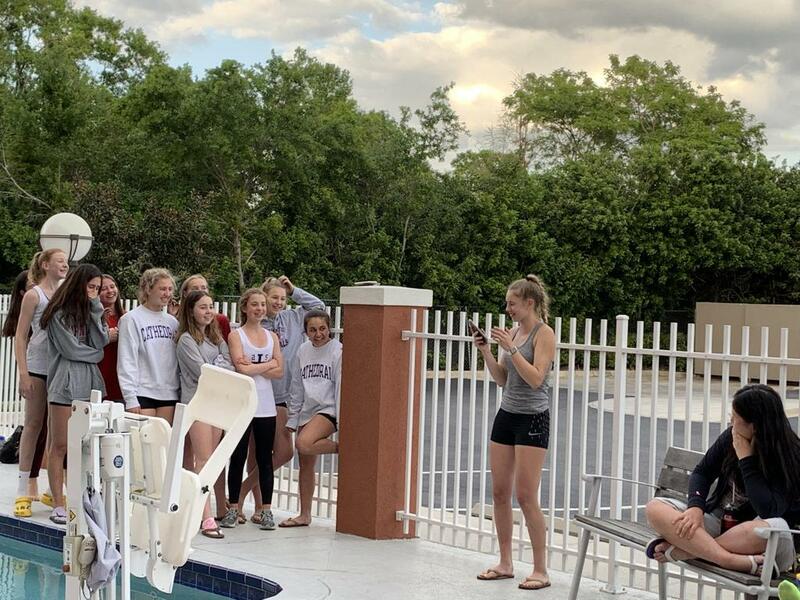 CCCRC’s 2019 Tampa Training Trip is a wrap! 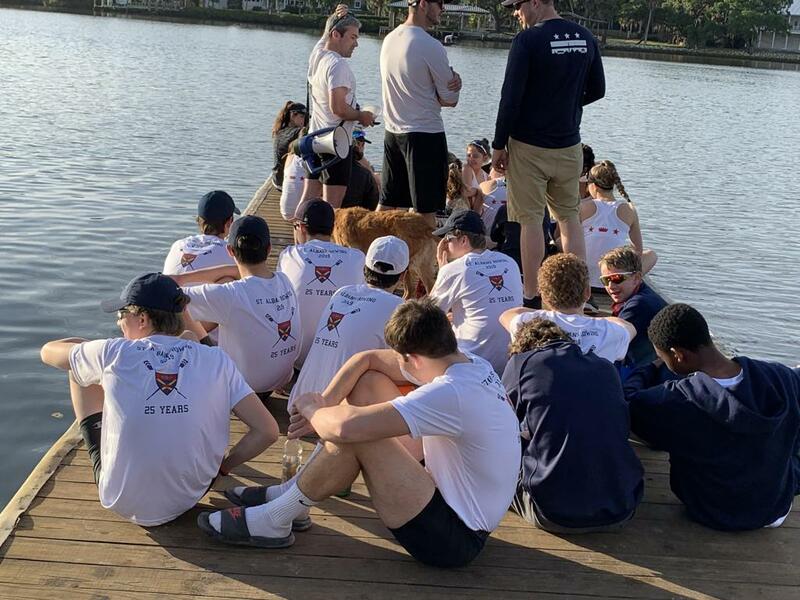 Many thanks to everyone who made the trip such a success. 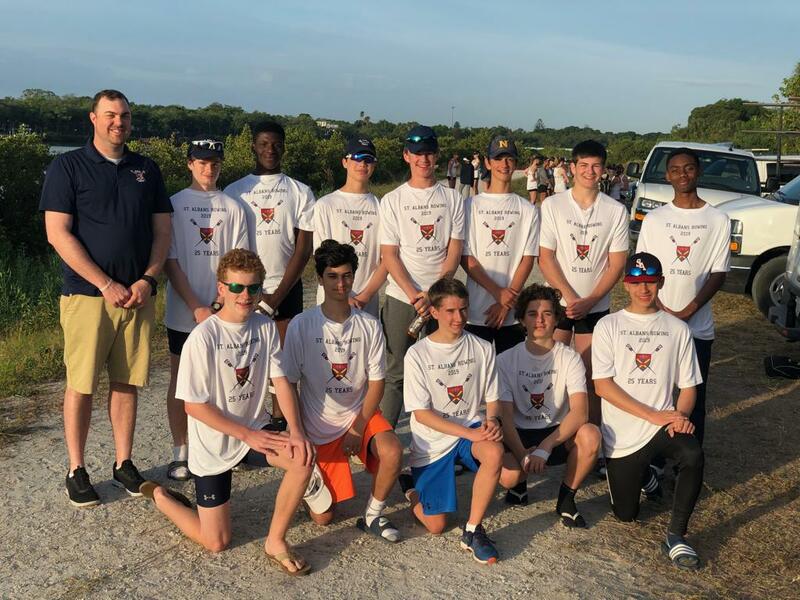 First and foremost, thanks to a wonderful group of coaches who used their talents and guidance to teach and train both teams to prepare them for a great season. 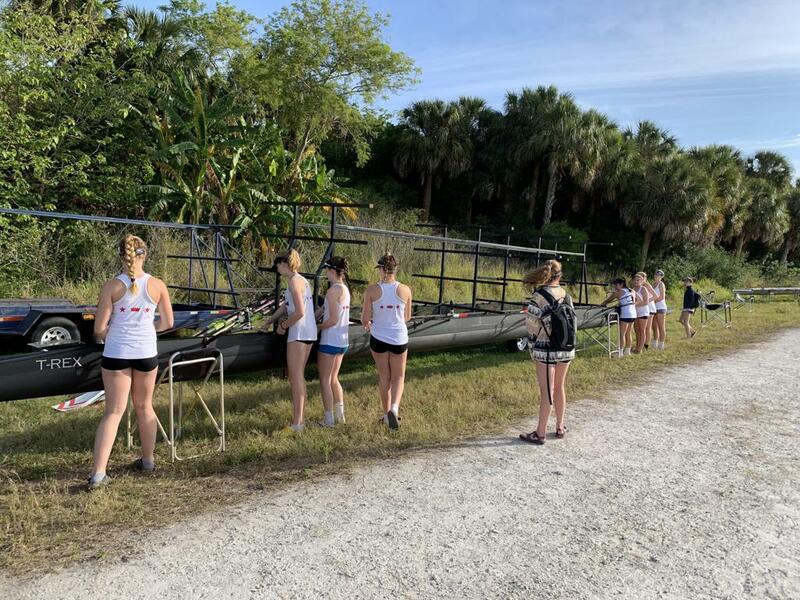 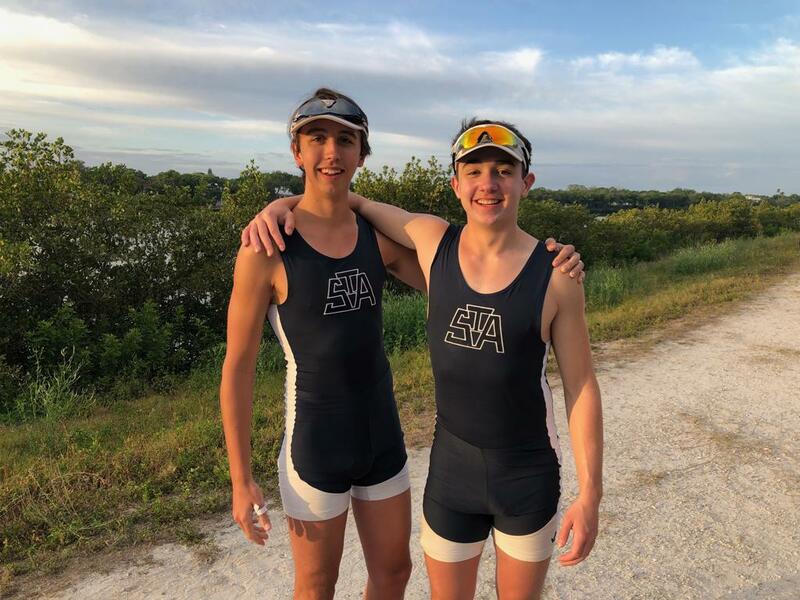 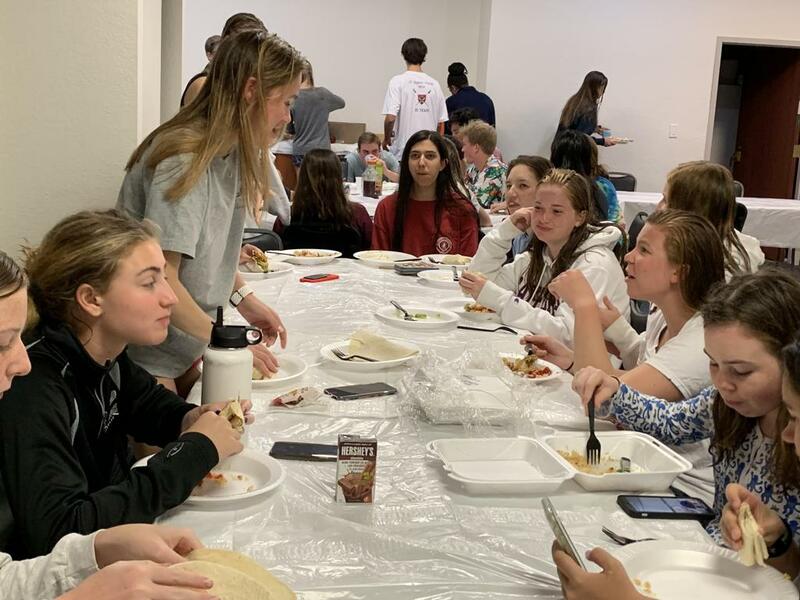 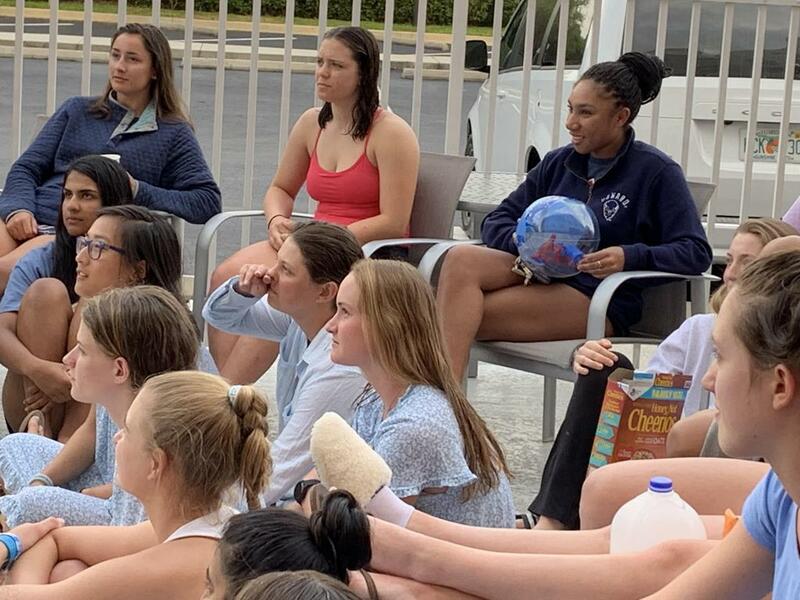 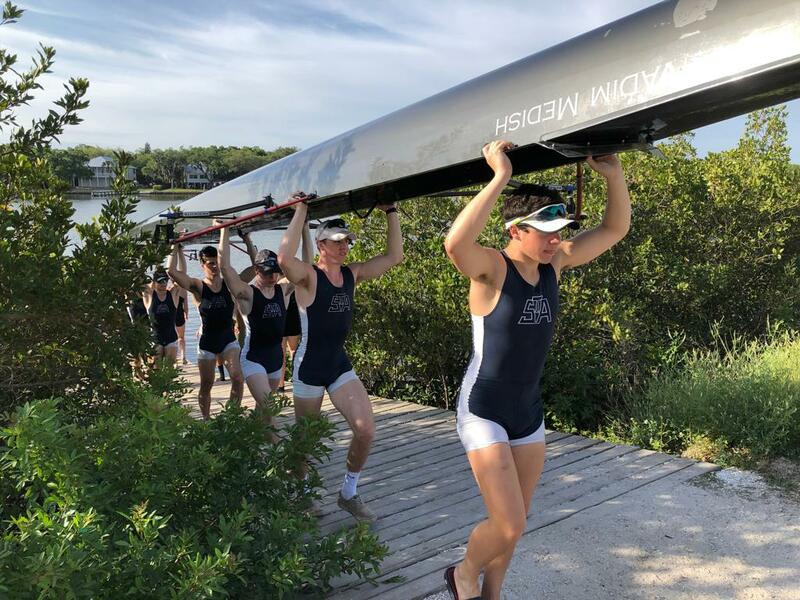 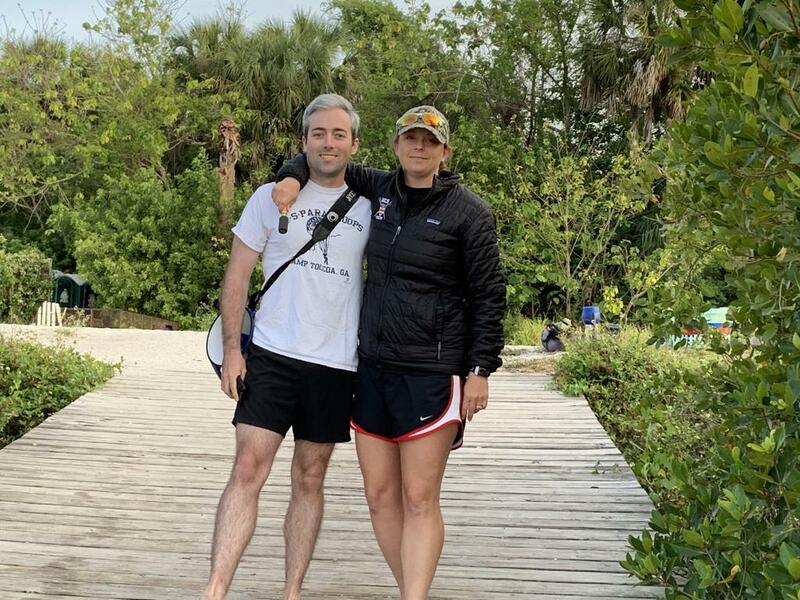 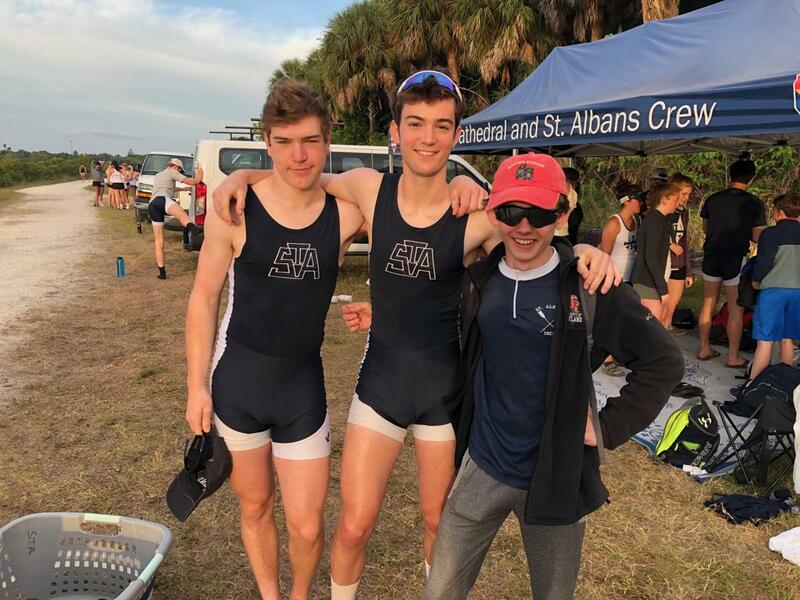 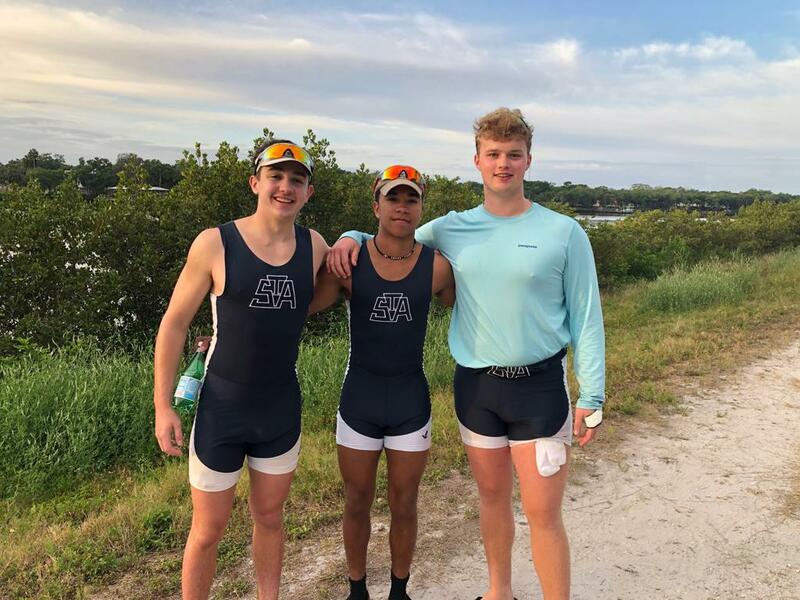 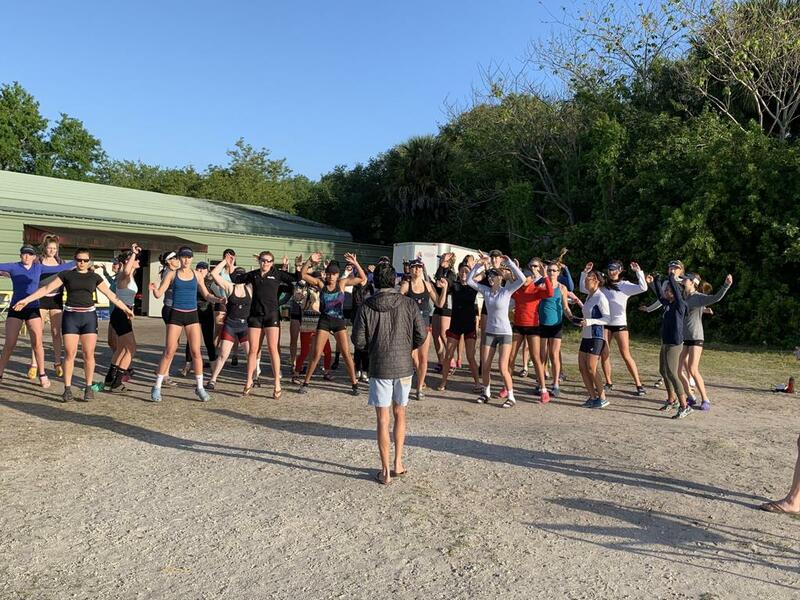 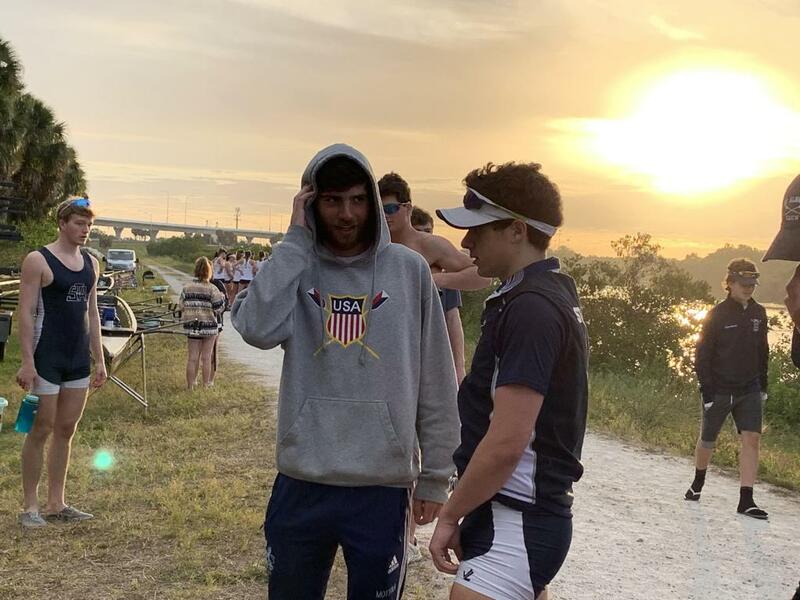 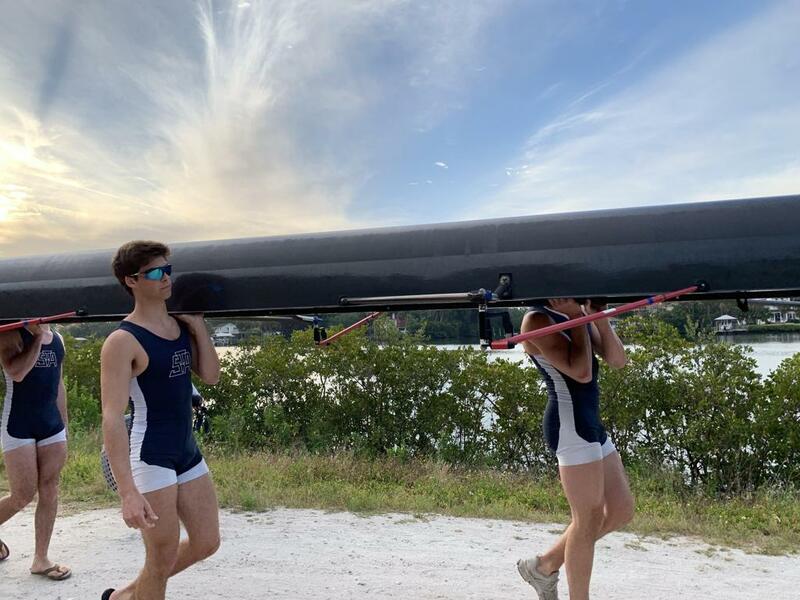 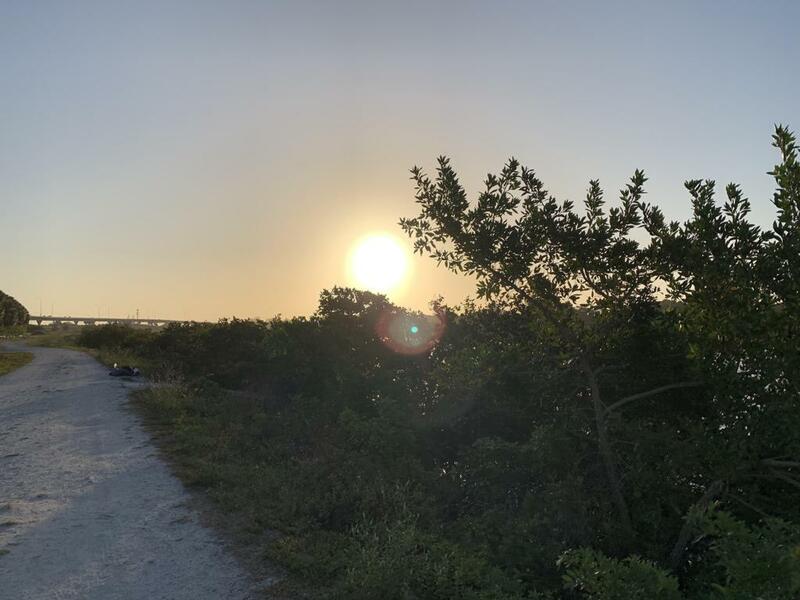 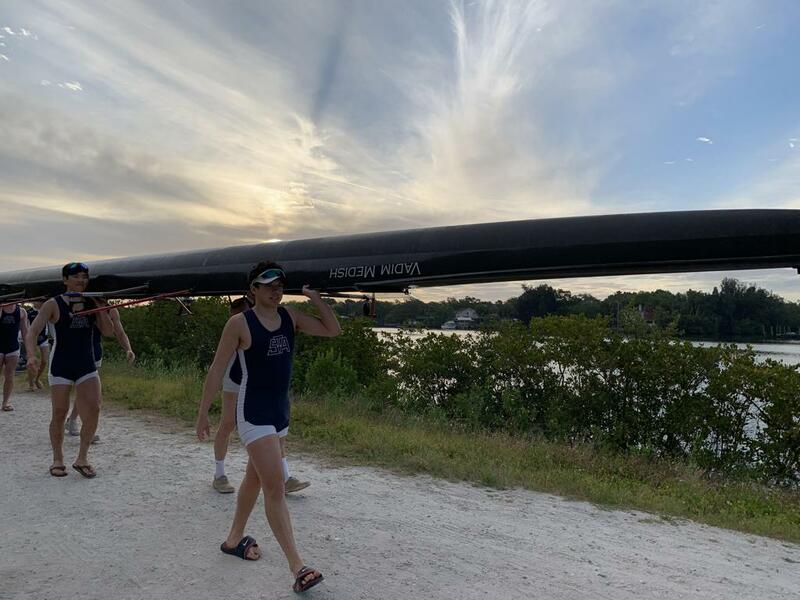 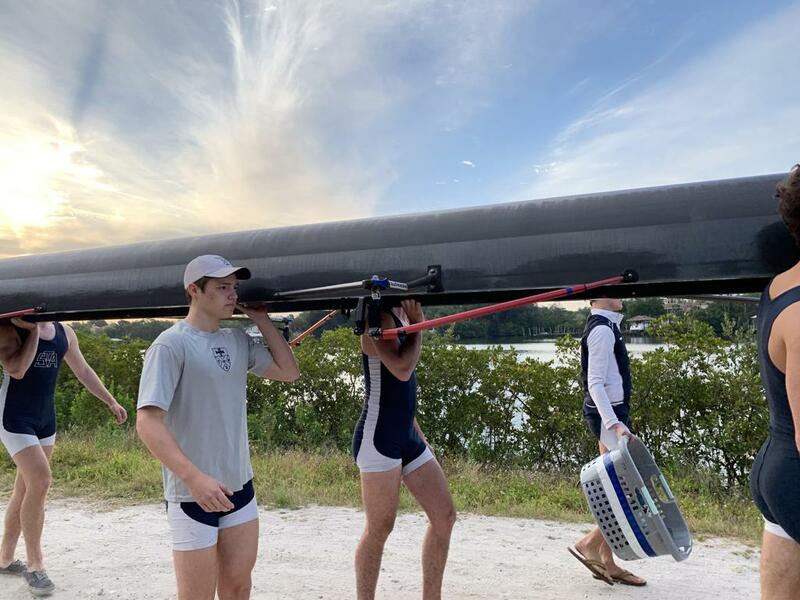 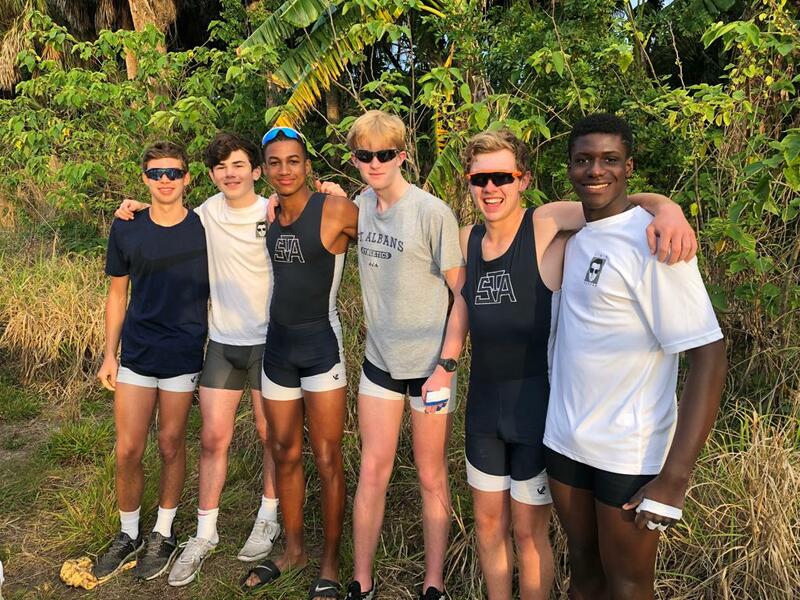 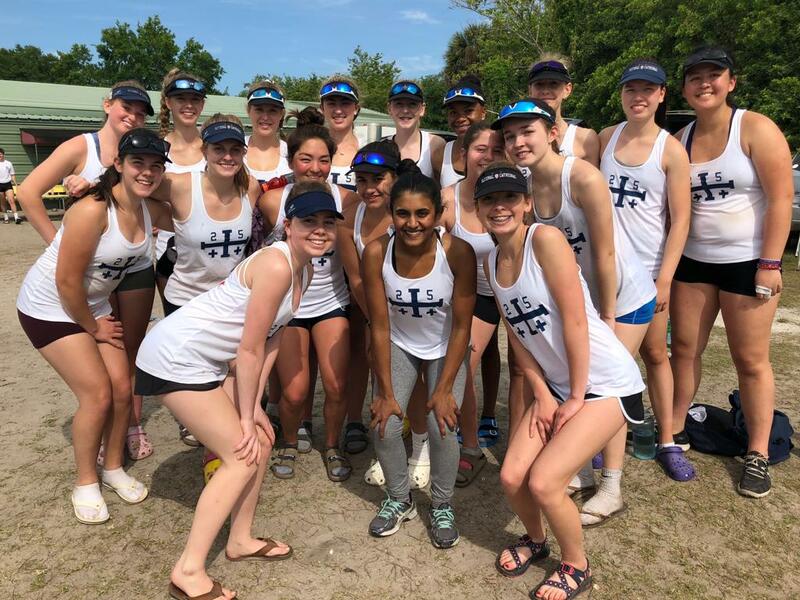 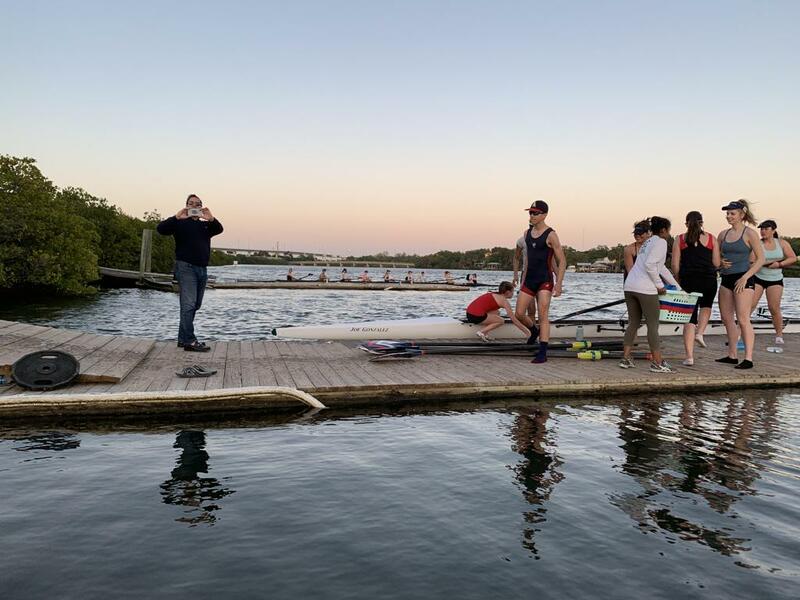 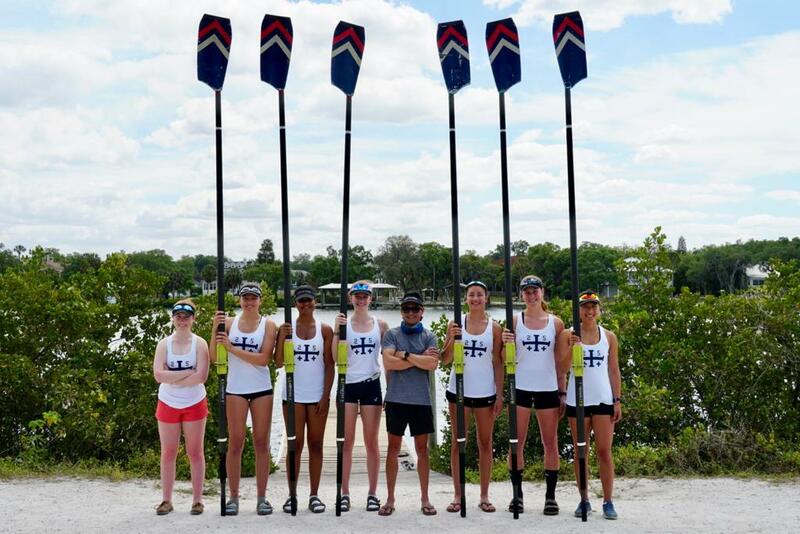 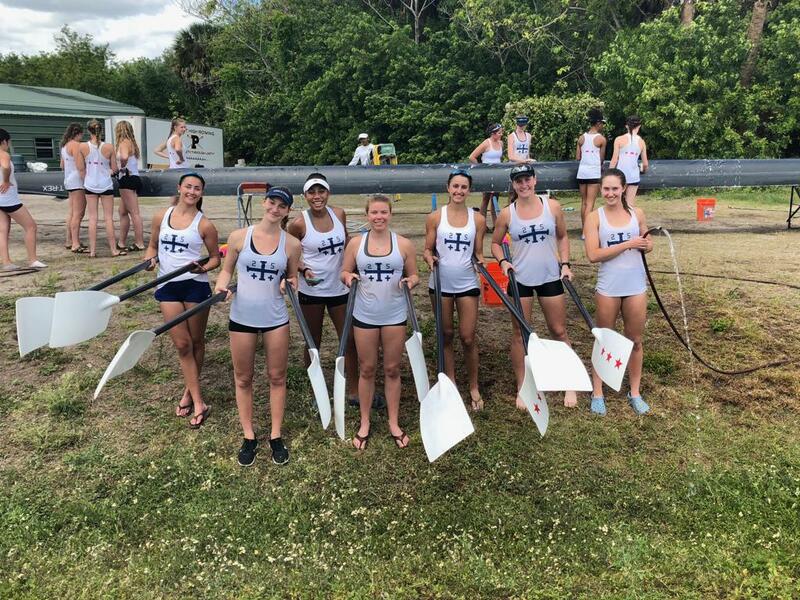 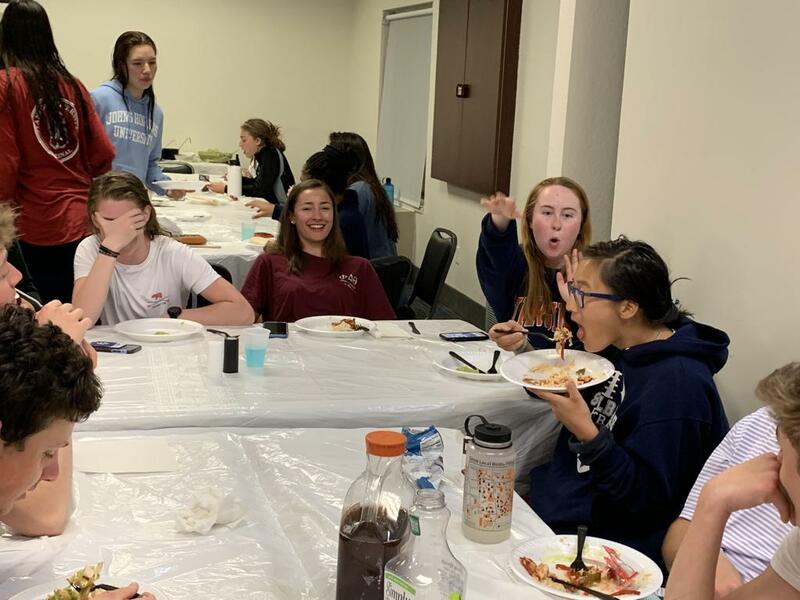 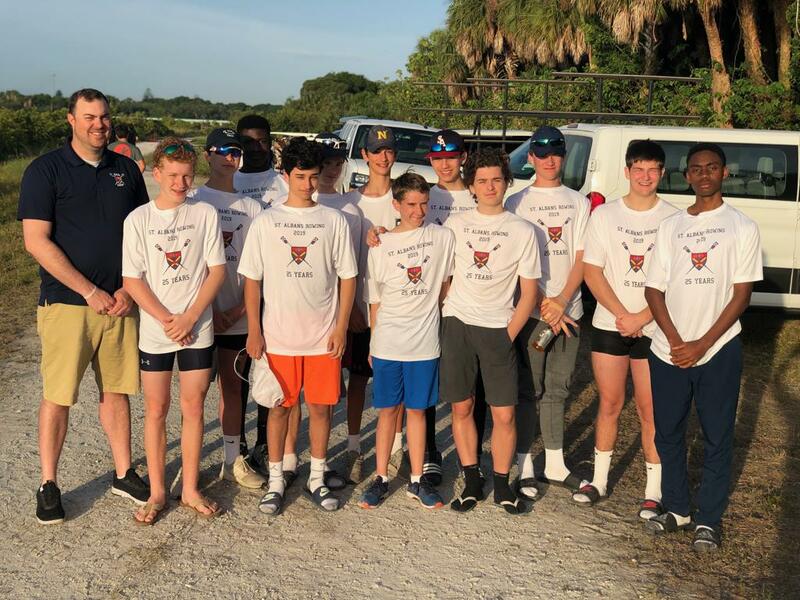 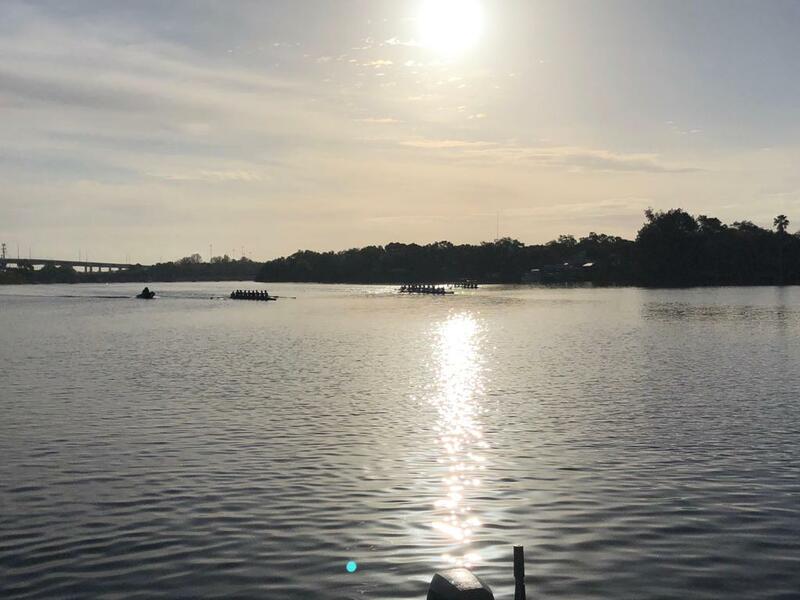 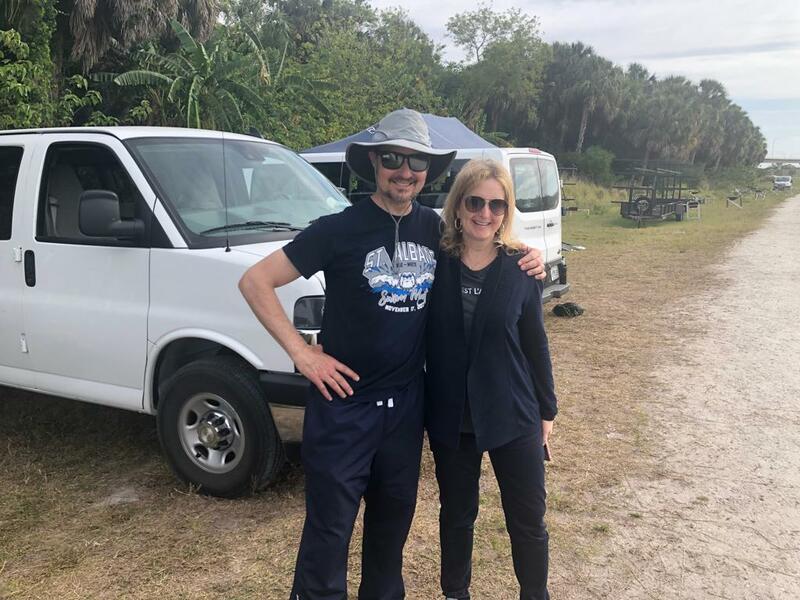 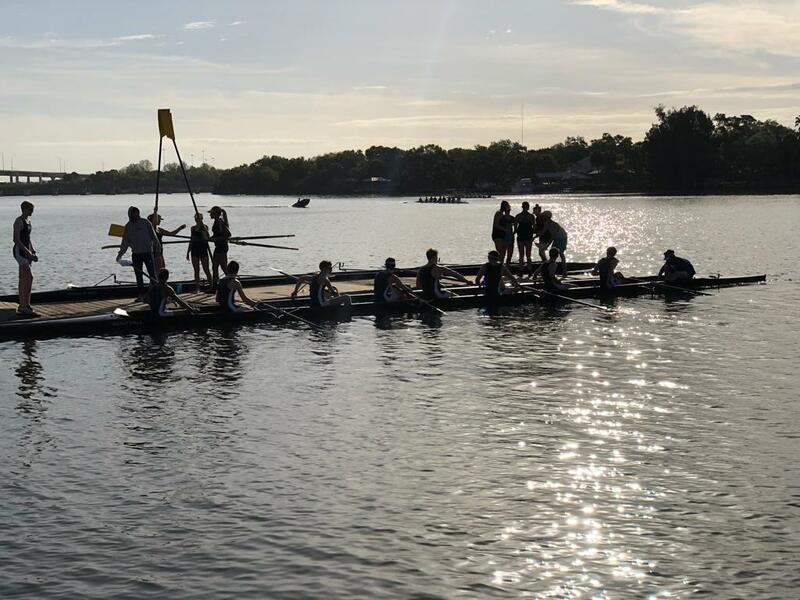 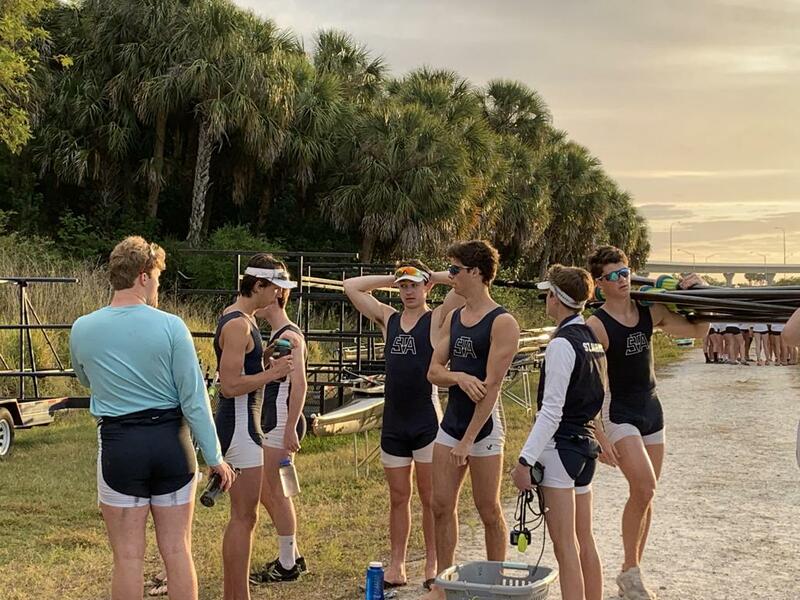 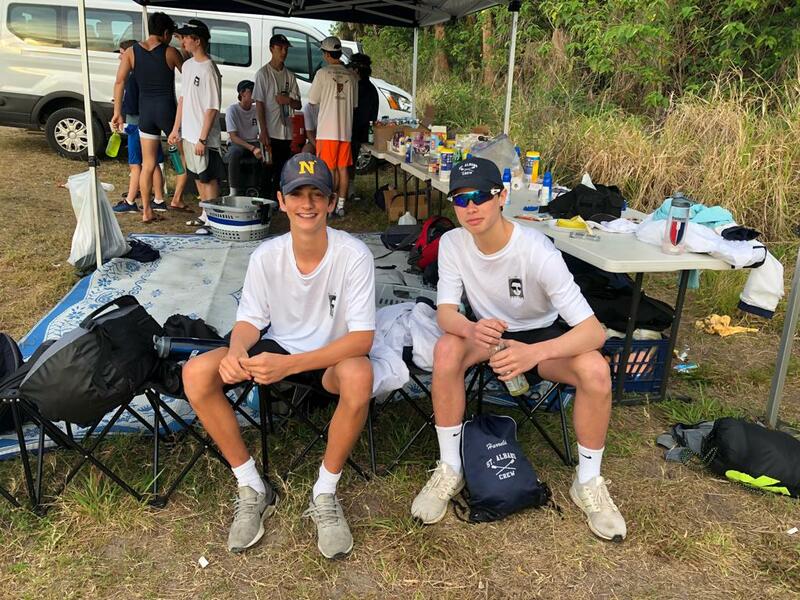 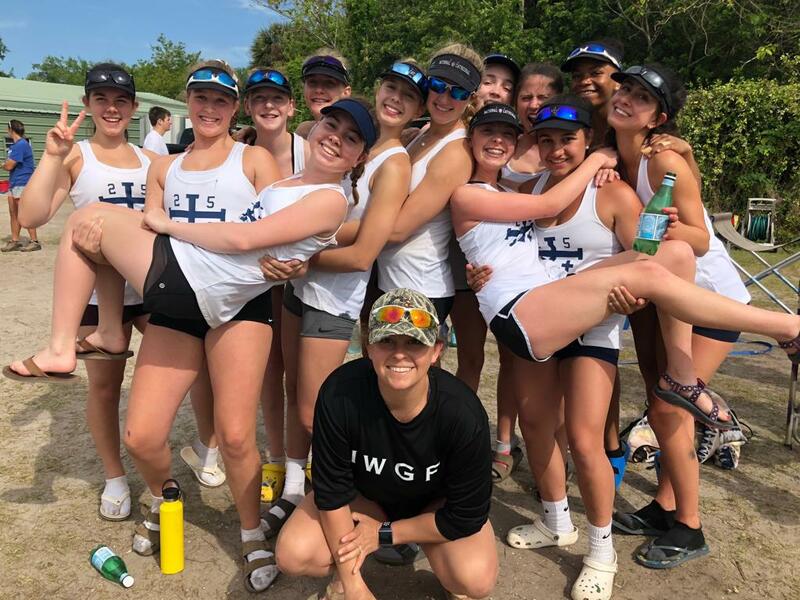 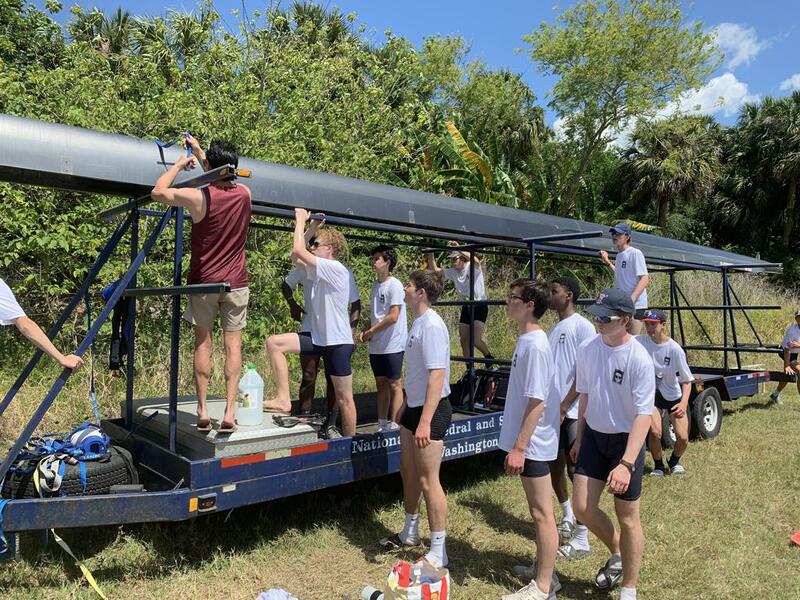 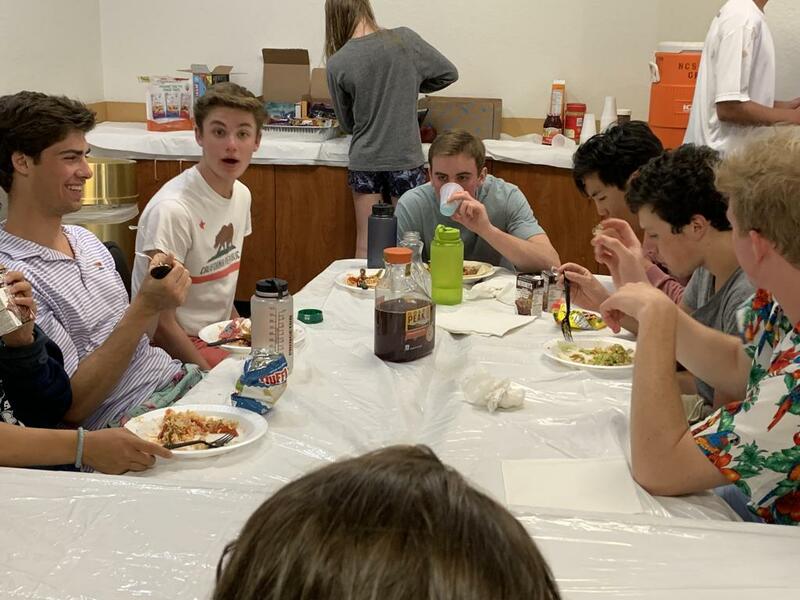 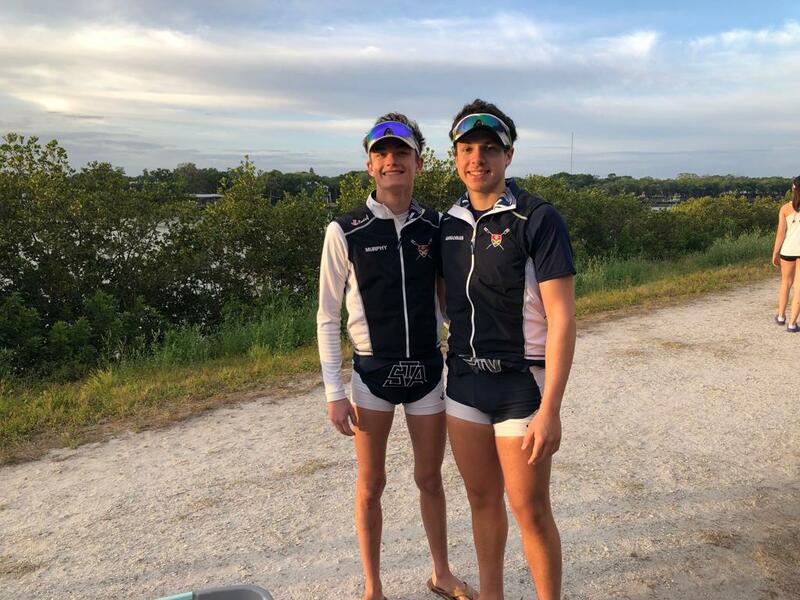 Next, I want to thank the amazing volunteers who helped with the trip including Cameron Taylor (mother of Kylie, NCS sophomore rower and trip coordinator for the 2020 Training Trip); Kirsten Albers (mother of Elizabeth Sicoli, NCS senior rower) ; and Chris Grigorian, my own “right-hand man” for the week. 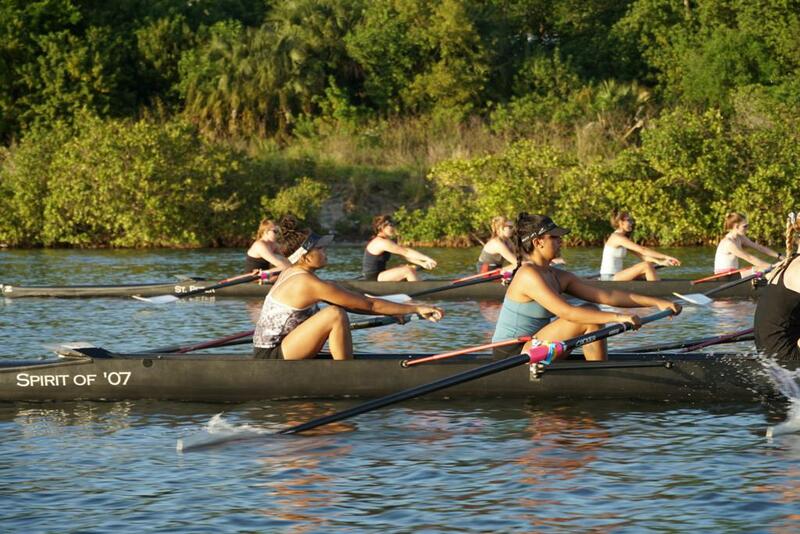 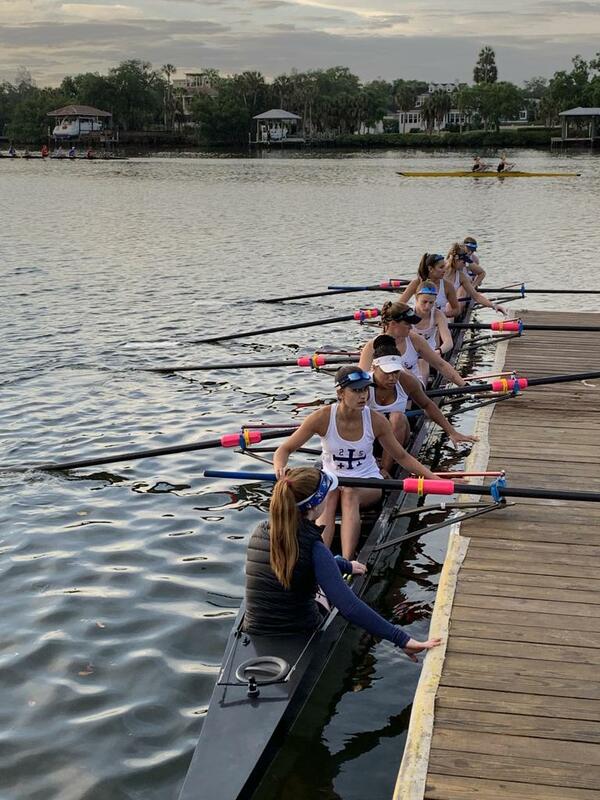 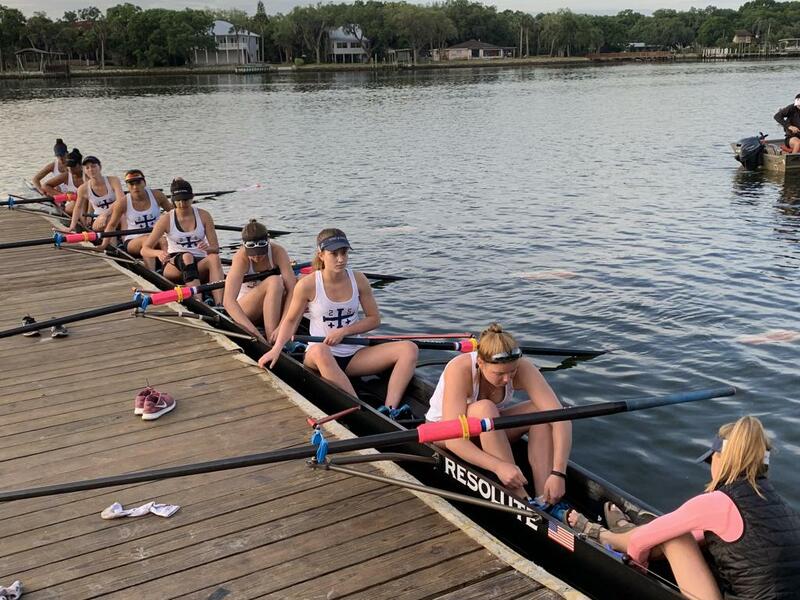 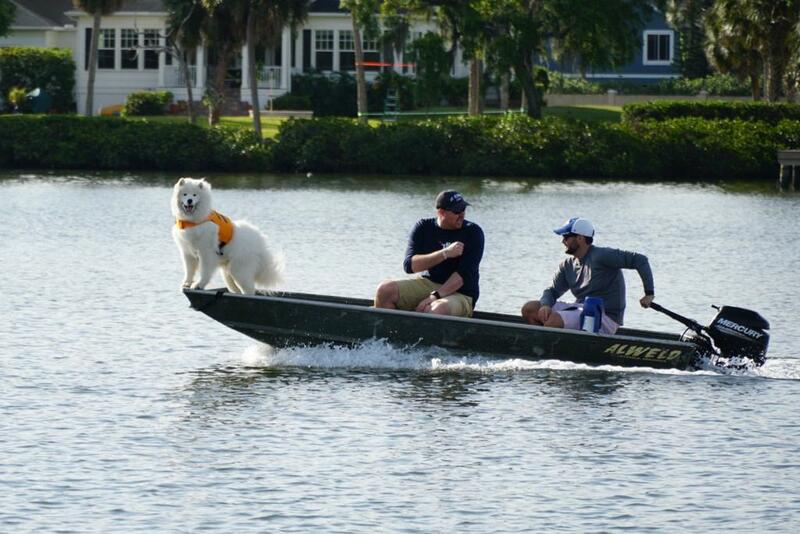 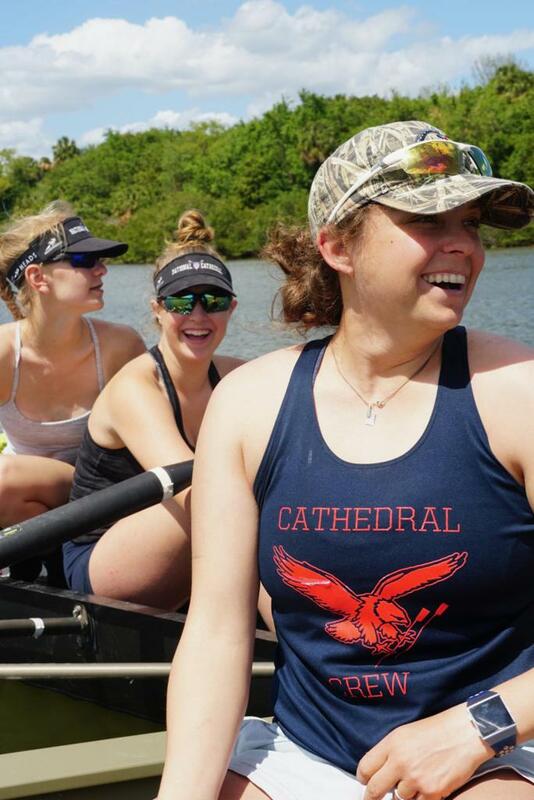 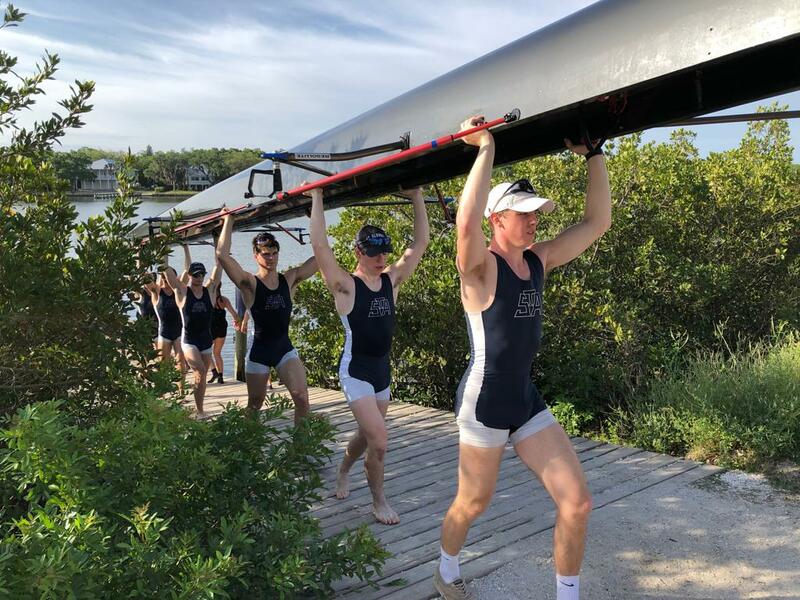 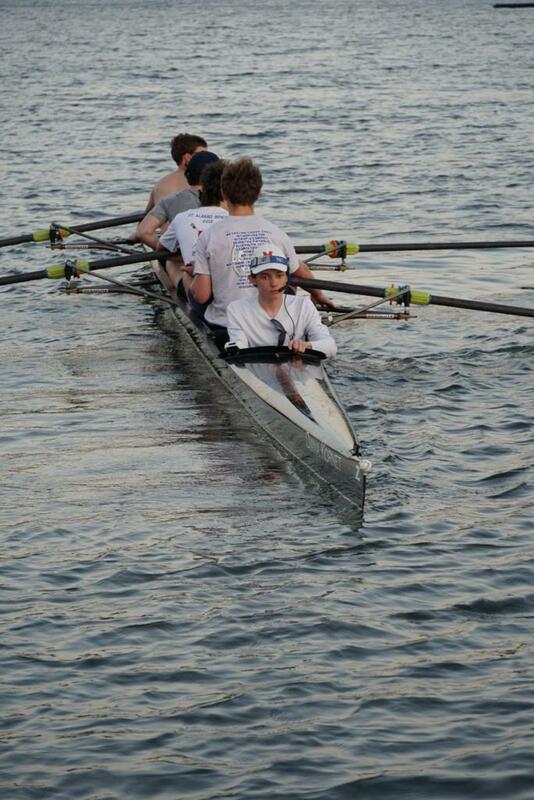 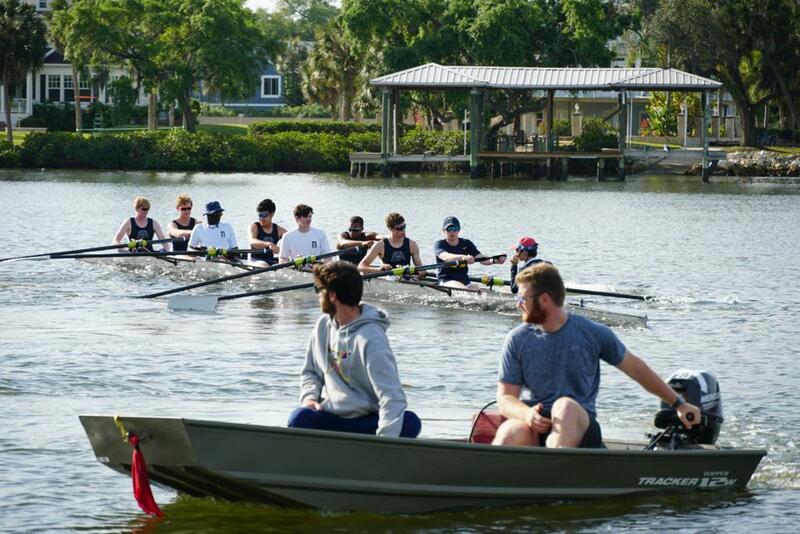 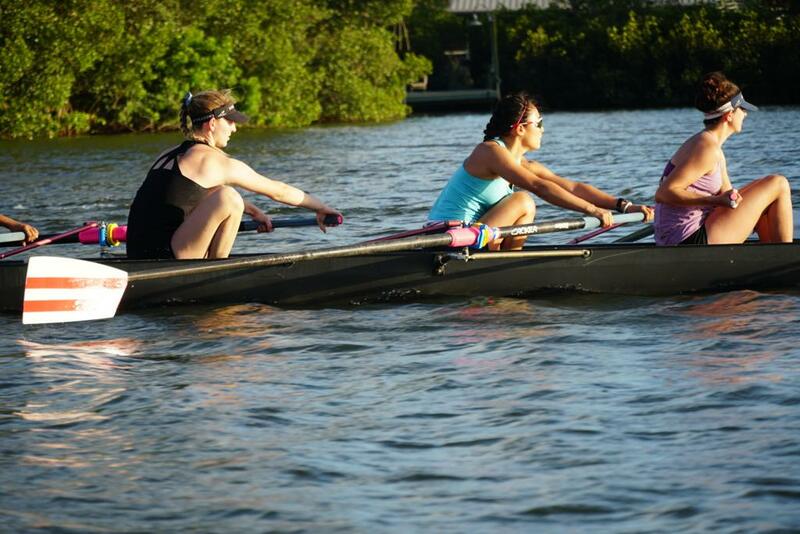 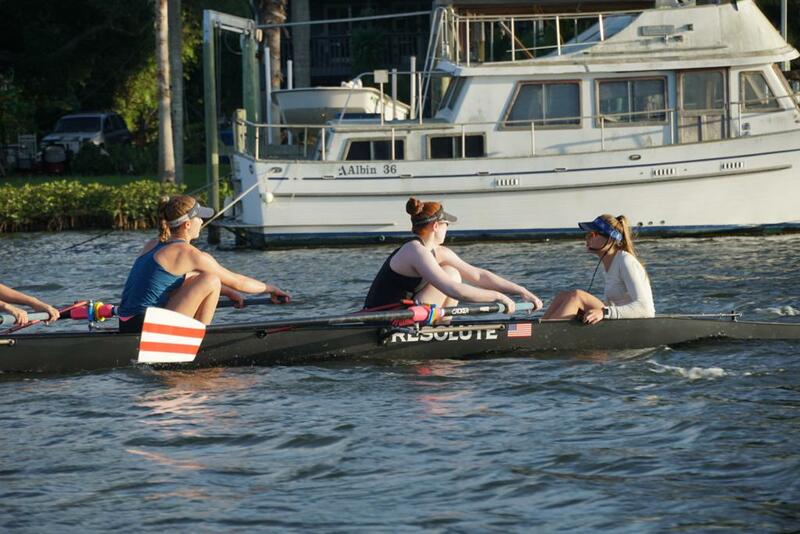 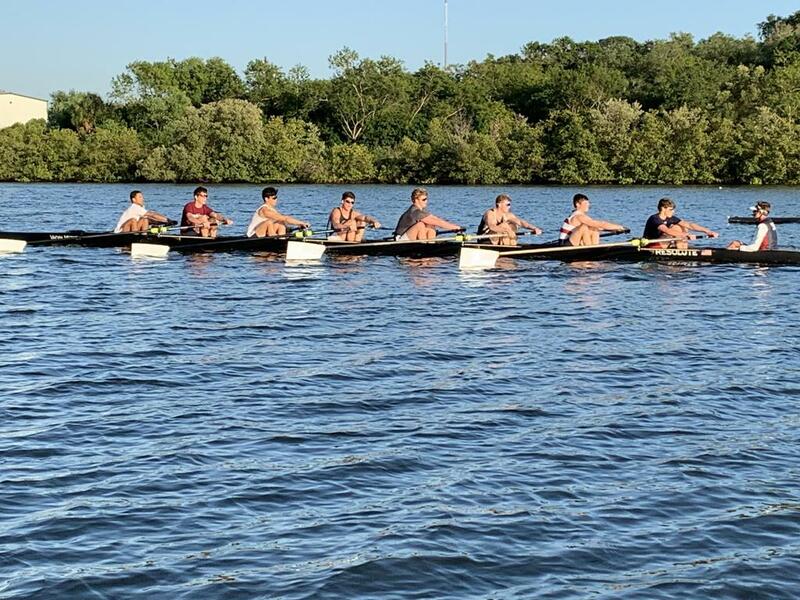 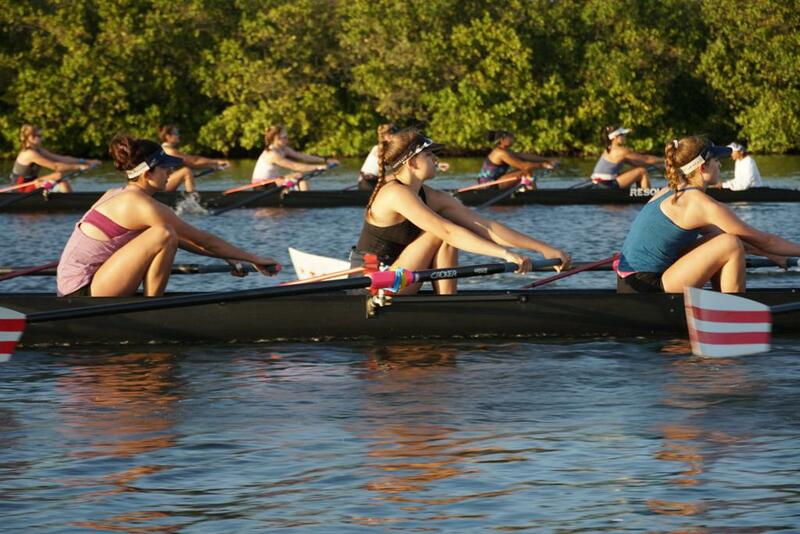 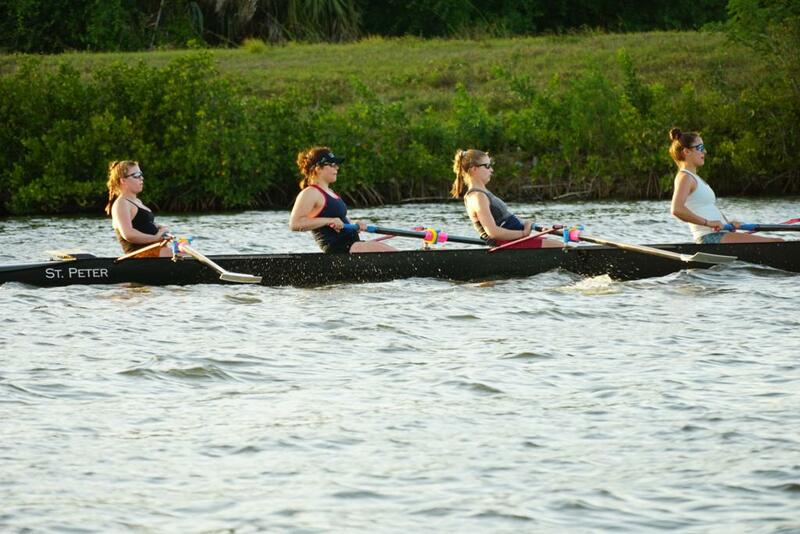 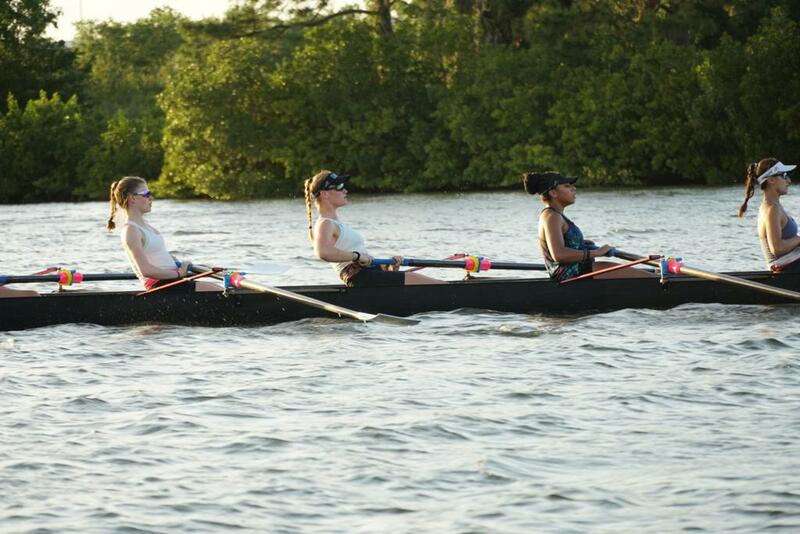 Enjoy this next set of pictures and best of luck to all the rowers this season!